EDS can range from mild in severity by causing loose or painful joints, to having life-threatening implications from causing internal bleeding or organ rupture. Patients who suffer from TMD have also been shown to have abnormal alignment in the vertebrae of the neck and spine. 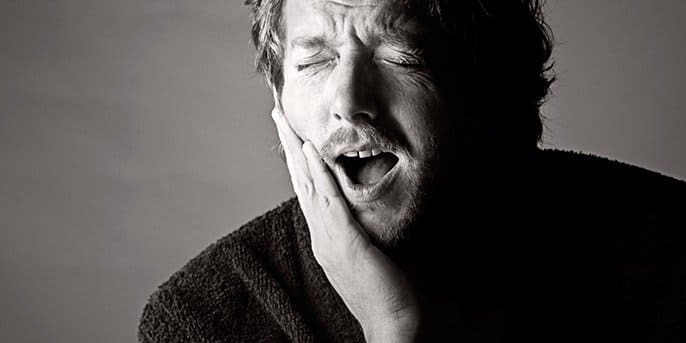 For patients who are living with Ehlers-Danlos Syndrome, the temporomandibular joint can be even more severely affected because of the hyper-mobility inherent to the disease. Chiropractic care helps to readjust the posture of the neck and head in relation to the jaw. By gently and effectively adjusting the vertebrae in the neck, a chiropractor can help to relieve pressure in the temporomandibular joint. This helps to bring the posture of the skull back into alignment, which can offer real relief from headaches, jaw and neck pain and chewing difficulties. The correction of neck and skull posture enhances the stability of the temporomandibular joint, helping to prevent dislocation and further ill effects from both syndromes. By creating a comprehensive physical therapy plan that addresses the individual needs of each EDS and TMD patient, your chiropractor will create the foundation for healthful musculature function and spinal posture. This results a stabilization of EDS-related problems, easing the course of treatment for other healthcare professionals, such as a dentist and primary care physician, to conduct their care. Chiropractic care offers an actionable and practical course of treatment for people suffering from EDS and TMD. By accessing compassionate and evidence-based therapies, like the procedures available at New York Dynamic Neuromuscular Rehabilitation (NYDNR), surgery can often be avoided. We create in-depth, individualized courses of treatment for effective pain management and enhancing your quality of life.